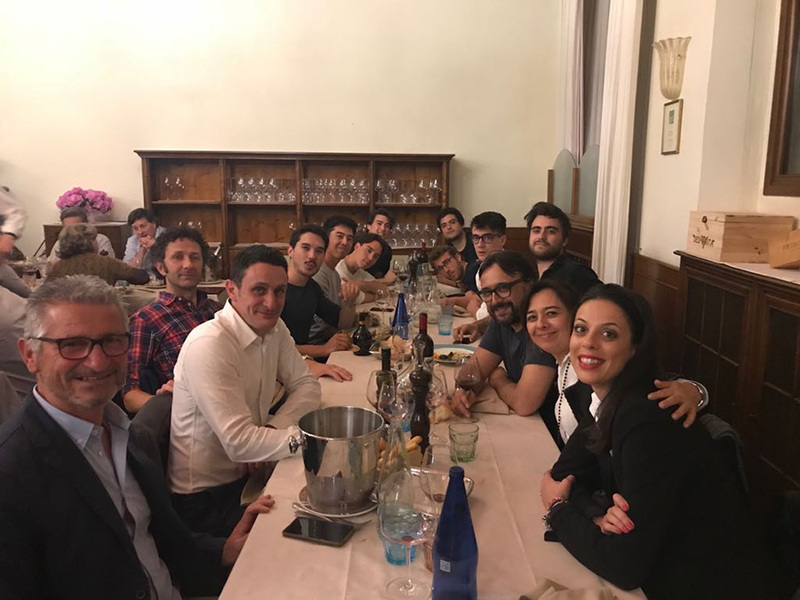 Azienda Agricola Bulichella came into being in 1983, born from the desire of four families originating from northern, central, and southern Italy to live together as an extended family, distancing themselves from the traditional model of the nuclear family. One of the main desires was to live together, sharing a host of experiences, and initiating farm production with respect for nature and the environment for domestic consumption of the products and their enjoyment abroad. This gave rise to organic farming. Another aim was to raise children together and to be socially useful by opening the farm’s doors and its spaces to people with problems who needed to recover. 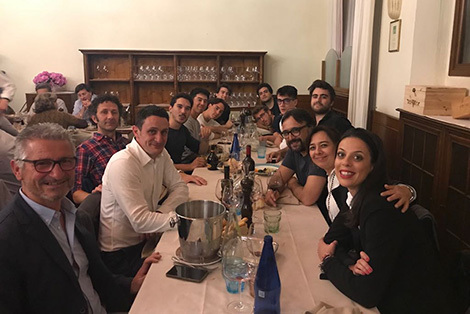 From 1993 to 1998, we sought to attain these goals as much as possible, also varying the persons within the group, and largely achieving many of these goals. 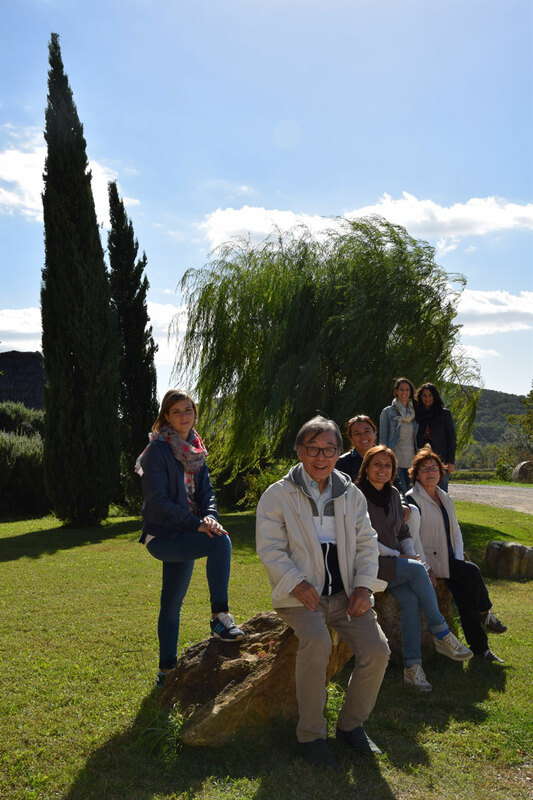 In 1999 the Miyakawa family – Hideyuki and Marisa along with their children – became the business’s owners, and decided to embark on new projects from the experience they already had. 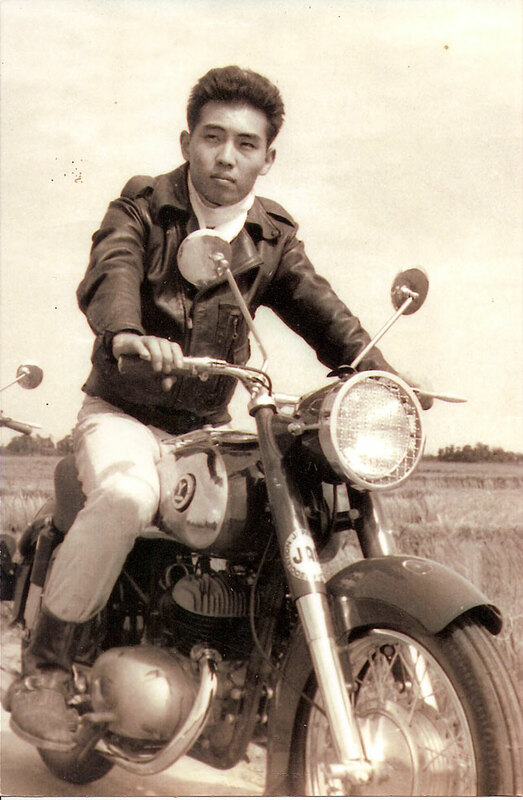 In 1960, at 22 years of age, Hideyuki Miyakawa left his native city of Maebashi, Japan, to travel around the world by motorcycle with a friend. After crossing India, Pakistan, and Europe, he came to Rome in 1960, the year of the Olympics, where he spent some time as reporter for a Japanese magazine. 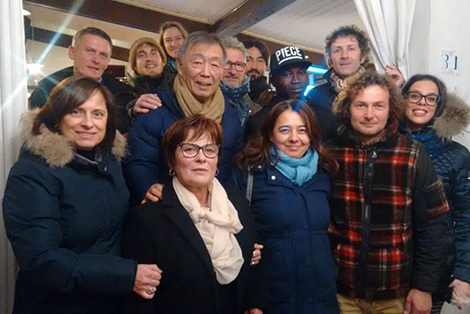 During a trip to Turin for a motor show, he met Maria Luisa Bassano, a young student about to leave for a year of study in Japan. During this year, Hideyuki and Marisa’s feelings for one another deepened; Hideyuki joined Marisa in Japan and they got engaged. 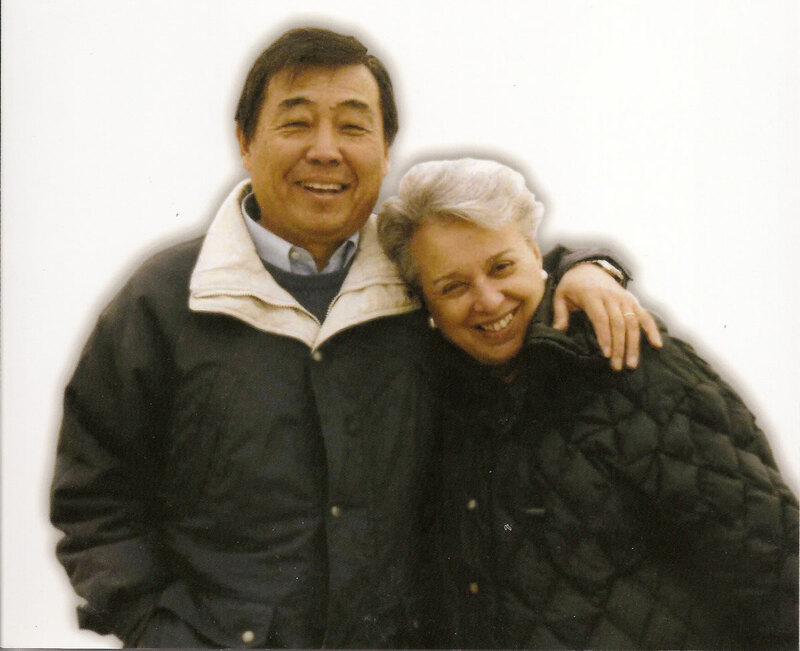 Hideyuki and Marisa married in 1962, and lived in Turin, where Hideyuki worked with Giugiaro and Mantovani to create Ital Design, and where the family lived until 1992, when the couple moved to Tuscany, and Bulichella, for good. 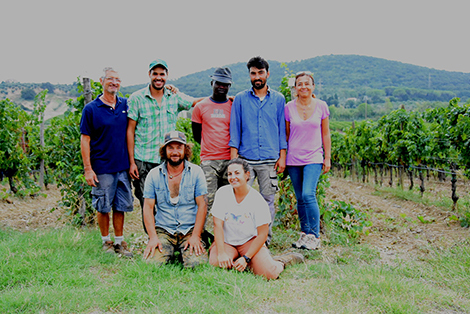 Today, Bulichella, an organic wine and oil farm since 1983, is also a farm holiday concern, or “agritourism” facility. 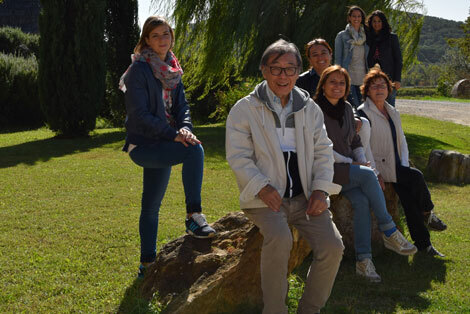 The company continues its fruitful activity locally as well, with the Consortium of DOC wines of Val di Cornia, for which Hideyuki has served as president. 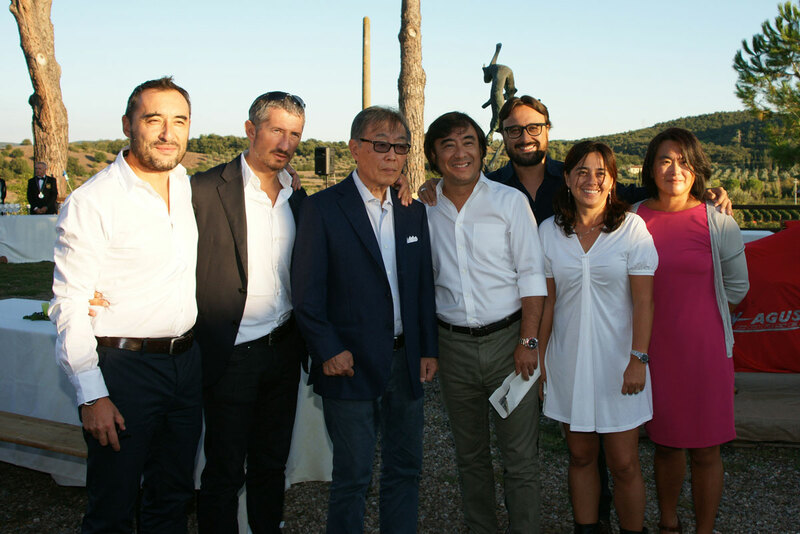 As the consortium’s president, Hideyuki worked to obtain the DOCG label, a goal achieved in 2012, to raise the image not just of the wine, but of Suvereto and Val di Cornia as well. 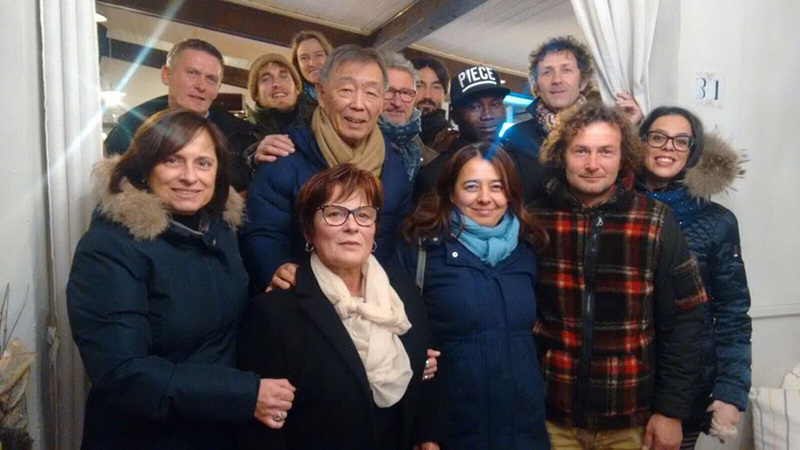 Bulichella is a supporter of the non-profit organization Marisa – Un sorriso per tutti.